Fraser Anti-Static is an award winning manufacturer of anti-static products for use in industry. With clients throughout the world, they’re a UK export success story. 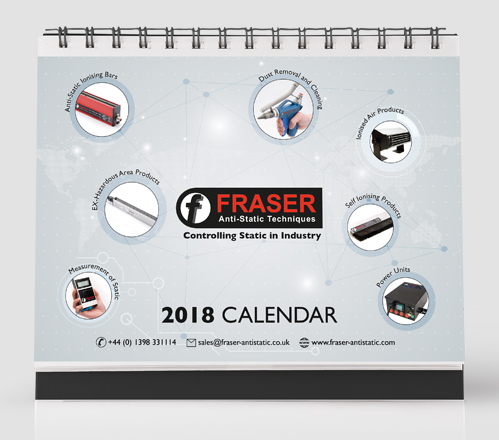 Biskit provided full out-sourced marketing for Fraser Anti-Static. This included strategy development and planning, through to marketing comms including social media, email marketing, PR, design and campaign creation. Biskit also created a brand new website for the Chinese market, designed around the Asian user experience.